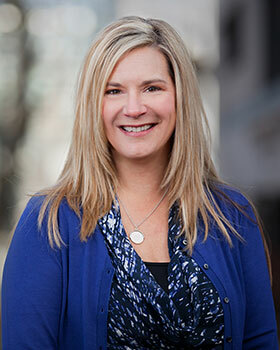 Julie has been with the firm for over 25 years and is a Paralegal in the Litigation Department. She assists with a variety of complex litigation work in lawsuits pending in multiple states and jurisdictions. Julie's experience covers a wide range of areas including general and complex commercial litigation, construction and employment. She is involved in all phases of litigation support including factual investigation, research, document management and production, and trial support. She has a strong background in eDiscovery processes, collection and processing of documents, and the use of eDiscovery platforms such as Summation, Relativity and Everlaw. As a member of our construction group, Julie assists in preparing construction bond and lien claims, and administrative claims against contractors' surety bonds.